I'm proud to present another five compelling stories by some amazing authors! The issue begins with the lengthily-titled "What's a Few Years When You Get Money and Friends in High Places?" by R R Angell, a story about a bodybuilder who is offered a large sum of money to swap his body with a wealthy man (via head transplant). I was pleasantly surprised at the positive vibe the story manages to convey despite the trials of the protagonist (8400 words). The second story in our line-up, Michèle Laframboise's "Thinking Inside the Box," is an outlandish story about an alien race that requires constant environmental change in order to maintain psychological health (6400 words). Our third story, "Cogito Ergo Sum" by Mike Adamson, focuses on a conversation with an android about what it means to be human. It's a well-known theme in science fiction, but I thought this story was executed particularly well (6950 words). Next we have "Integration" by John Eckelkamp, a very short story about a nascent AI getting its first taste of elementary school (1800 words). Our final story is an underwater tale, "Fathom the Ocean, Deep and Still" by David Bruns. The story is about a living bio-engineered city (6020 words). If you enjoy the magazine, please help us spread the word online and consider supporting us on Patreon (if you don't already). 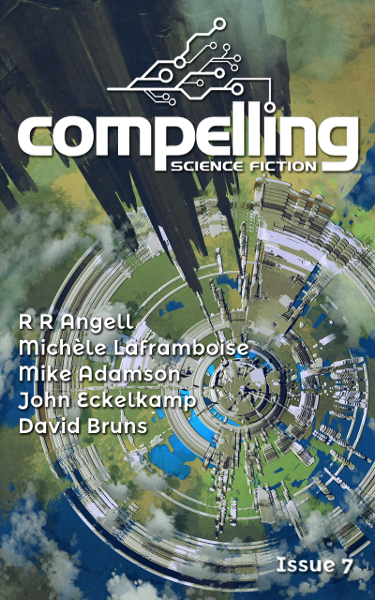 Your patronage keeps the magazine alive and stimulates the creation of great science fiction. We'll be back with more stories in August! P.S. You can also buy issue 1, issue 2, issue 3, issue 4, issue 5, issue 6, or issue 7 from the Kindle Store. What's a Few Years When You Get Money and Friends in High Places? Sign up below to receive news about Compelling Science Fiction. We will not abuse your inbox. 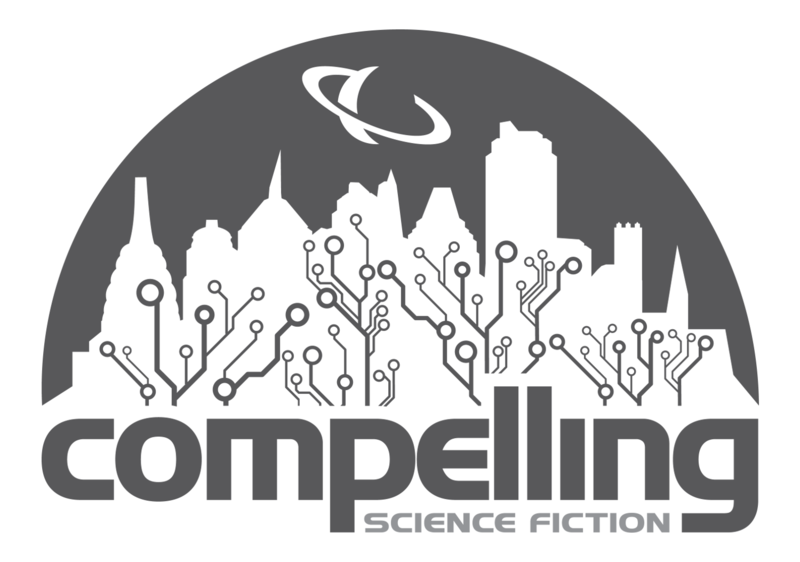 You can also get updates via Twitter by following @CompellingSF. We are an online science fiction magazine focused on ‘hard’ science fiction. All our stories are freely readable on this site, and we also provide a DRM-free subscription for .mobi and .epub formats through Patreon to read on your favorite e-reader. You can support us at any level you feel comfortable with. Your support allows us to provide high-quality stories in a simple, no-nonsense format and pay a professional rate to the authors who write them. © 2016-2017 Compelling Science Fiction Ltd.